Do you want your health insurance to cover your visits to your naturopathic doctor? 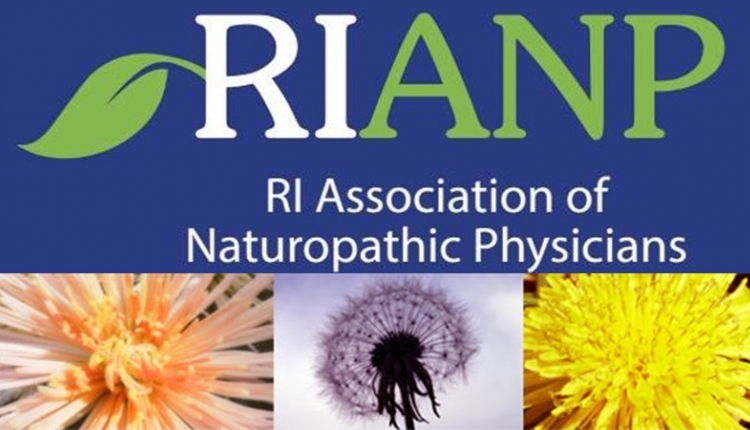 Help the Rhode Island Association of Naturopathic Physicians (RIANP) fight for Insurance Coverage for Naturopathic Doctors in Rhode Island. Naturopathic Doctors are now licensed in Rhode Island, but insurance companies do not yet cover this service. The RIANP will be back at the State House this spring to fight for health insurance coverage for you. Getting insurance coverage will mean that your visits will be covered and you will no longer have to pay out-of-pocket to see your naturopathic doctor. Your support is critical. Please sign this petition to support the RIANP’s fight for health insurance coverage of Naturopathic Doctors. Rhode Islanders deserve accessibility to this natural health care option. The Fight for Health Insurance Coverage for Naturopathic Doctors in Rhode Island petition to Rhode Island citizens was written by Chrysanthi Kazantzis and is in the category Health at GoPetition.